Chiba is the land of a plateau and a hill, the only prefecture with no mountain over 500 meters. 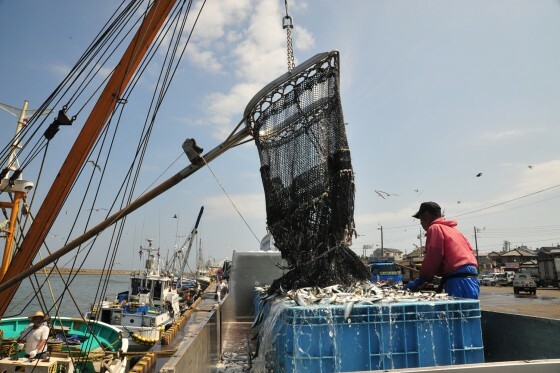 Although Chiba is located in the Tokyo Metropolitan area, it is blessed with nature, making it one of the greatest agricultural and fishery prefectures in Japan. 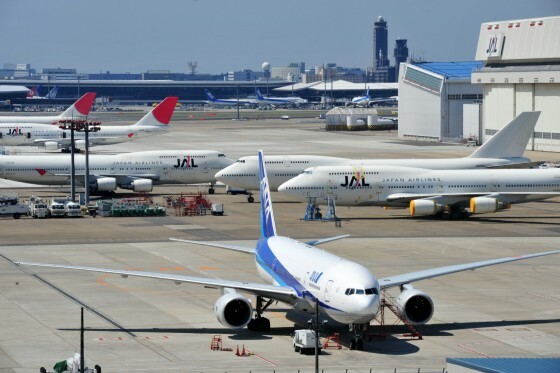 Chiba Prefecture is mostly known for Narita International Airport which functions as an international doorway to Japan. However, City of Narita is also rich with culture. It has one of the most popular temples, Naritasan Shinshoji Temple. 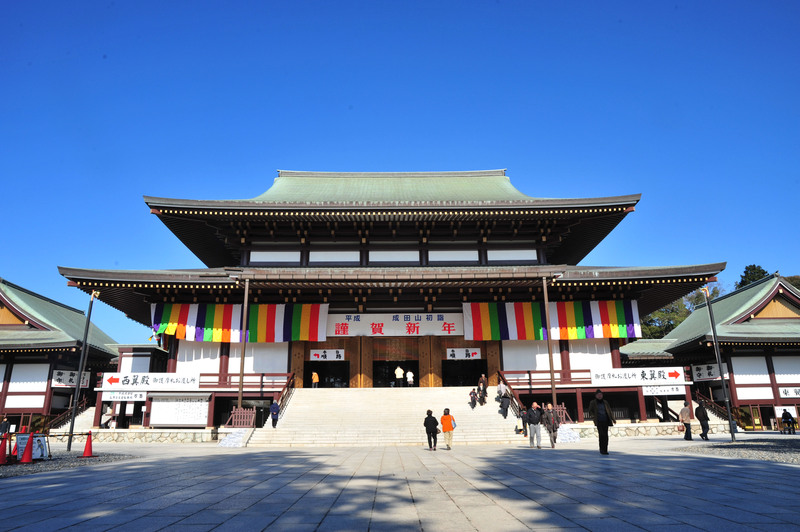 During the New Year and Setsubun (the Spring Festival), over three million people visit the temple to celebrate the season. 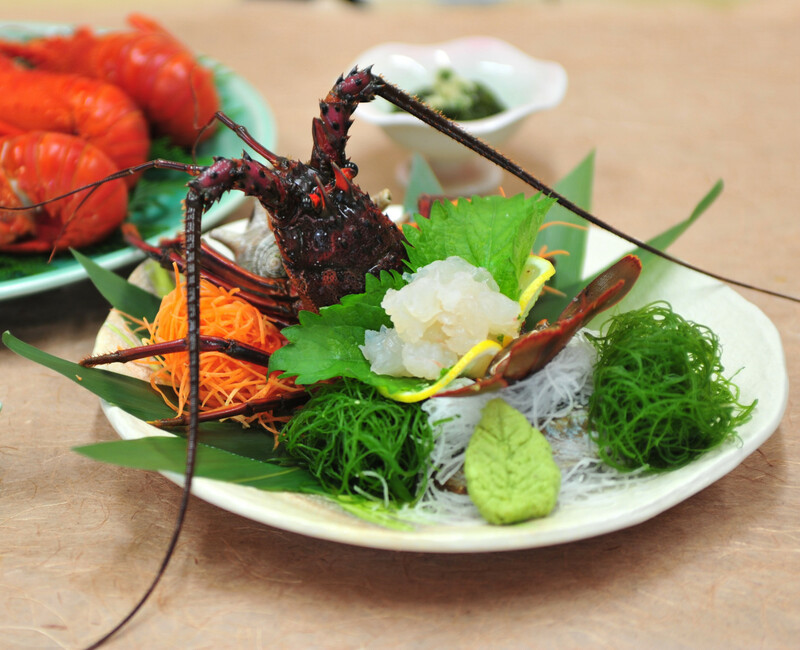 Chiba Prefecture is rich with fresh seafood as well. 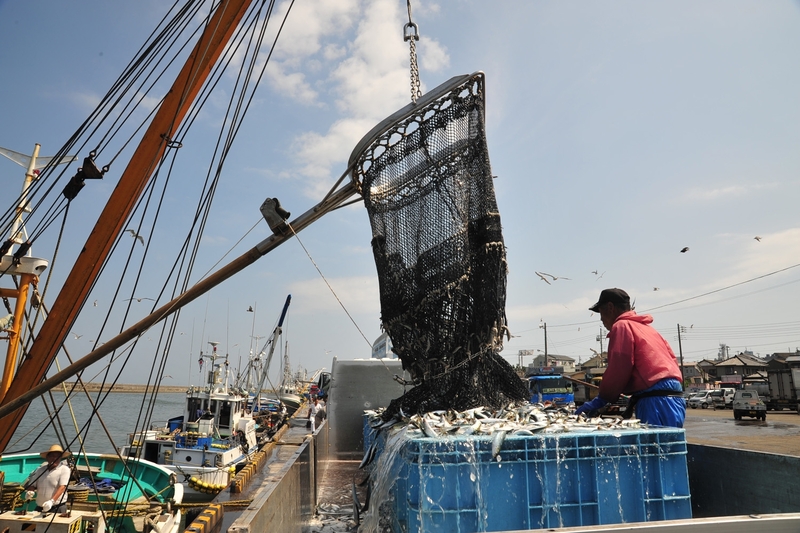 It is one of the leading fishing grounds for Ise prawns and for farming short-neck clams and seaweed. Kamogawa Sea World overlooks the Pacific Ocean, and it is one of the best aquariums in Japan. The dynamic killer whale and dolphin shows are very popular. In the Kanto region, it is said spring comes first to Chiba, coloring everywhere with flowers.